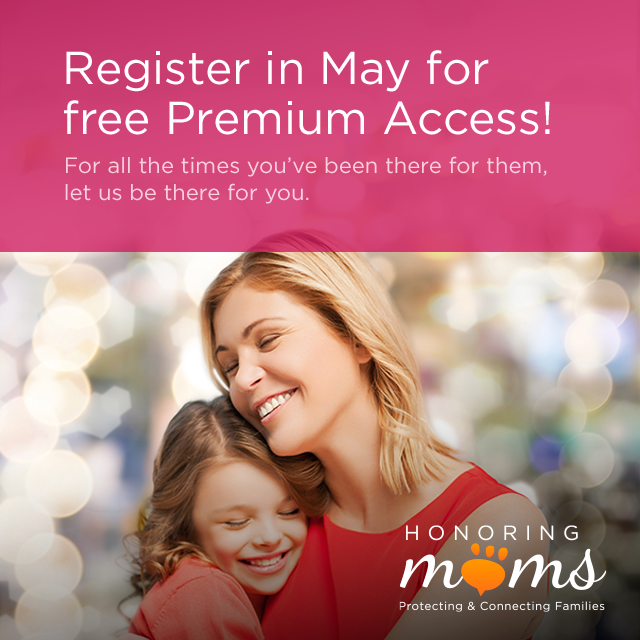 We couldn’t think of a better way to say Happy Mother’s Day than to offer the gift of safety by giving the premium version of MamaBear App to all new families who register during the month of May. In fact, we’re giving new May users premium access the rest of the year . . . that’s a $40 value. Install MamaBear from Google Play or iTunes. Complete a new account registration anytime May 1 – 31. Under subscription in the settings area, you’ll see your premium expiration date as December 31, 2015. Parenting in this new digital and social age can be challenging to say the least. A good parent is an informed parent, and the MamaBear app has your back. You can actually breathe a sigh of relief when your child’s head is down in a device. Free premium access unlocks all of the features available in an advertising free interface. Features like viewing an unlimited number of photos your child liked on Instagram, scrolling through the profiles of your child’s Instagram and twitter connections and a week long historic view of your child’s location patterns. MamaBear is a family communication tool that not only allows you to protect your child on social media, but allows messaging among all family members in a private and secure setting along with a shared family map. MamaBear was recently featured as a “top app for parents” on the Steve Harvey Show and Telemundo’s Un Nueva Dia, and was called one of the “World’s Most Promising New Companies” by CNBC. The MamaBear complete features set monitors Facebook, Twitter, Instagram and Tumblr, offers location sharing and custom safe and restricted place notifications for your children or other family members as well as the ability to set driving speed alerts for your new teen drivers during the most dangerous driving time in their life – their first 1,000 hours behind the wheel. Moms have the world’s toughest job, so we want to say Thank You! Please accept our gift and stay in touch as you get comfortable using MamaBear. Install and register your premium subscription for free on Android devices from the Google Play store and in the iTunes store for Apple devices.